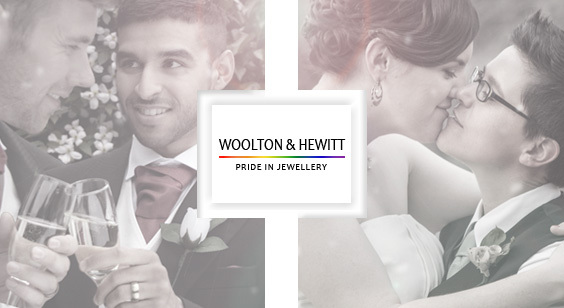 A truly stunning engagement ring with a luxurious brushed satin finish, a slightly curved surface and a gently rounded inside for a comfortable fit. Like stars in the night sky, it is set with 24 brilliant cut fine diamonds of total weight 0.20ct. Diamond clarity is VS and colour is F-G (rare white). 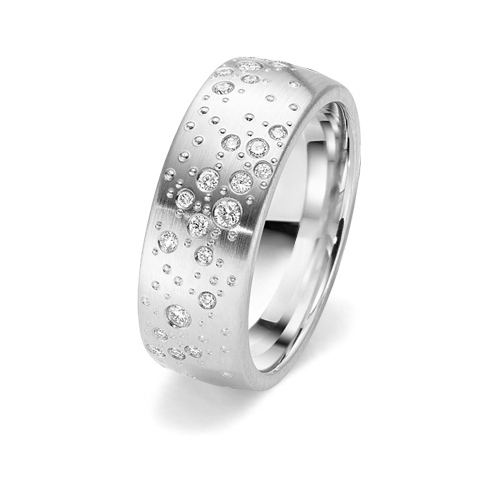 This fabulous ring has a depth of 2mm and width of 7.5mm. 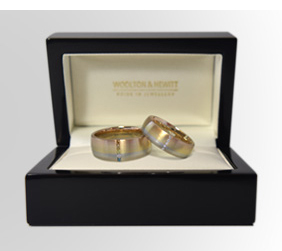 Made to order in palladium 950, 18ct white gold, or in platinum 950. Simply magnificent. Sample service available.